Home » Uncategorized » Join our friends the Cheverly Girl Scouts at their Eco-Fair this Saturday morning! 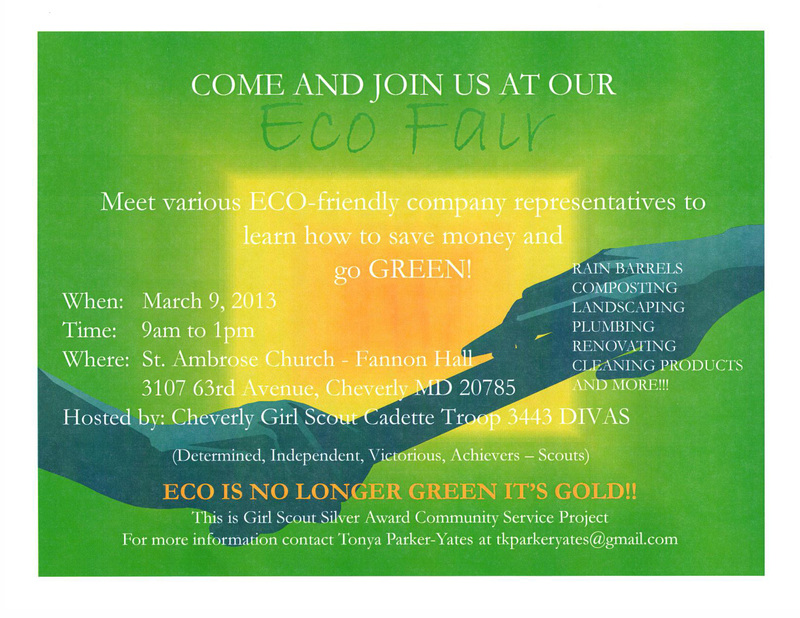 Join our friends the Cheverly Girl Scouts at their Eco-Fair this Saturday morning! Stop by Community Forklift’s table to say hi to Ruthie! 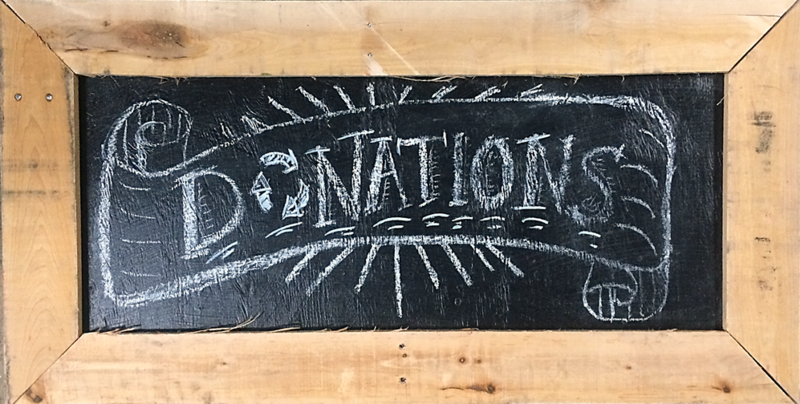 Meet various ECO-friendly vendors to learn how to save money and go GREEN — including container gardening, solar panels, composting, bicycle commuting, recycled art/jewelry, and re-purposed handbags and accessories, just to name a few. Of course, Girl Scout cookies will be available for sale! Please come join us! And, help the troop earn the impressive and highly-esteemed Silver Award for Community Outreach!